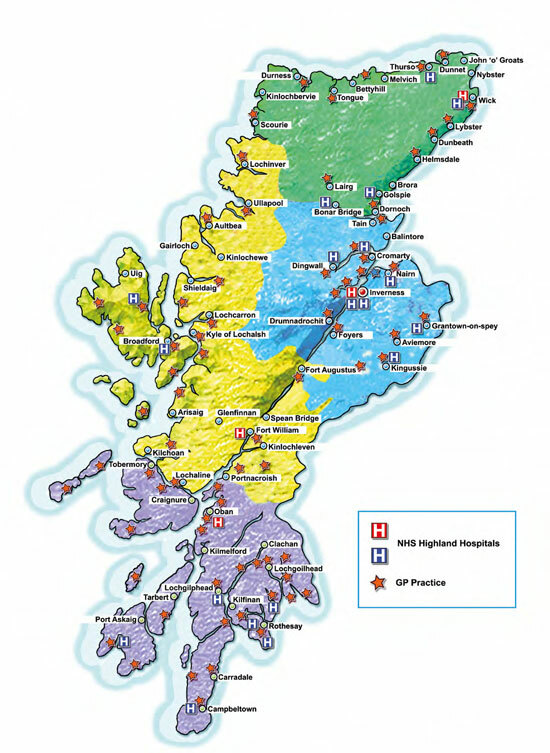 NHS Highland is the largest and most sparsely populated health board in Scotland covering 41% of the country’s landmass. The scenery and quality of living is outstanding, with the region stretching from Wick in the north, home to Caithness General Hospital, to Campbeltown in the beautiful south west area of Argyll and Bute. We provide health and social care services to our resident population of 320,000. Our budget in 2018/19 is £820million. NHS Highland’s diverse area includes Inverness, one of the fastest growing cities in Western Europe, as 24 populated islands. Because of our geography, we provide - with excellent clinical outcomes - a far wider range of services than expected for our size. The breadth and depth of clinical expertise is significant, and as well as having many specialist skills, we have developed exceptional generalist skills. Some of the challenges we face have forced us to be innovative and develop a culture of continually adapting to change. We are ambitious, seeking to reduce the barriers to delivering high quality, effective and efficient care and treatment. In 2012, for example, we became the first Health Board in the country to integrate Health and Social Care. We now offer a working environment which is one of the most integrated in the world. Raigmore Hospital (454 beds) covers the majority of medical and surgical specialties and is the cancer treatment centre for the Highlands and Western Isles. It is a training hospital for nursing staff, midwifery, pharmacy students and medical students in association with the universities of Stirling, Aberdeen and Dundee. It also has postgraduate trainees and doctors in training. Outreach services are provided to a number of sites across Highland as well as some to Western Isles and Orkney. The hospital enjoys close links to tertiary services in the central belt of Scotland, and Aberdeen, through both informal and formal managed clinical networks with Scotland-wide weekly video MDTs. 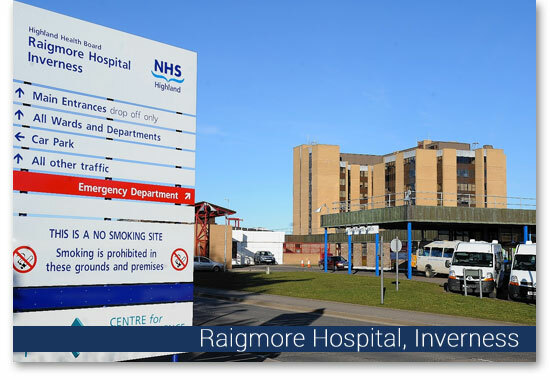 Raigmore Hospitals has five state-of-the art 64-slice CT scanners, two 1.5T MRI scanners and a £4million combined interventional radiology / cardiology suite. It has fully equipped and staffed microbiology, blood sciences and other laboratories. We also have CT scanner in all three of our rural general hospitals. NHS Highland enjoys strong primary care based-services with 90% of all patient contact occurring in primary care. These services are increasingly multi-professional and we continue to improve joint working through increased co-location of staff. 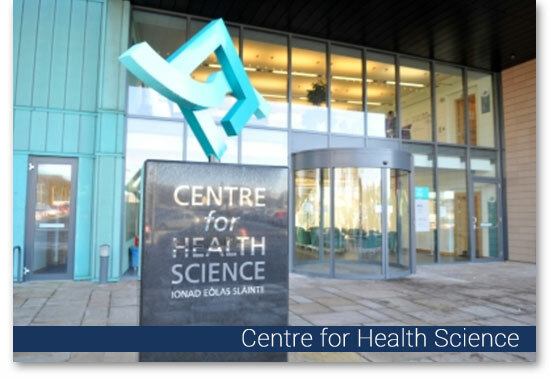 NHS Highland has an extremely active and ambitious research, development and innovation programme based in the Centre for Health Sciences. Participation in research and teaching is actively encouraged, with our clinicians having a strong track record in publishing and promoting their work. 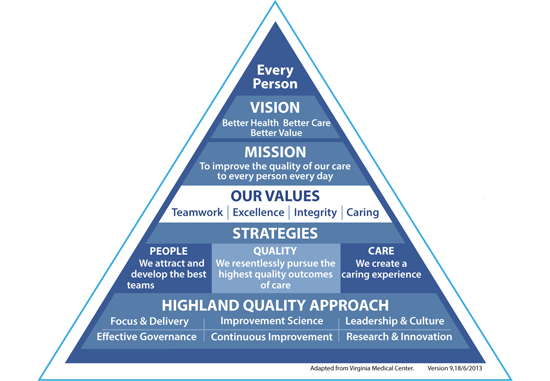 Over the last few years, NHS Highland have developed the Highland Quality Approach. The ethos of the approach is captured in a simple triangle which places the person (our patients or our clients) at the top of everything we do. We have been developing and fully embedding the Highland Quality Approach to transform the way we design and deliver safe, effective and person centred services. As part of this work we have been looking at the approaches being taken by successful health and social care providers to gain knowledge and understanding of what methods work best to redesign services to improve service quality. 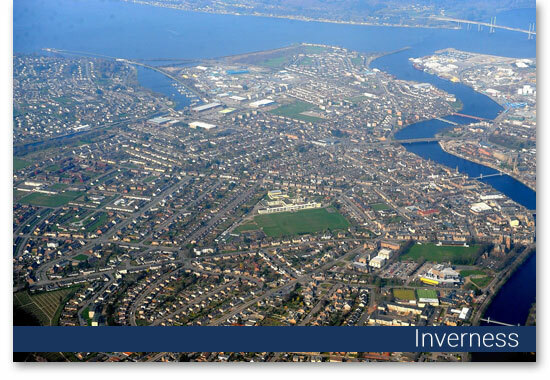 Known as the capital of the Highlands, Inverness is the administrative centre for The Highland Council and NHS Highland. It has enjoyed considerable economic and population growth in recent times and has been ranked fifth out of 189 British cities for its quality of life, the highest of any Scottish city. In a survey conducted in 2015, Inverness was found to be the happiest place in Scotland. It is one of the fastest growing cities in Europe. 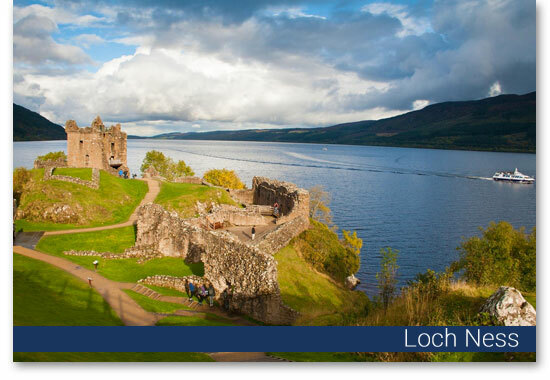 Covering around 41 per cent of Scotland’s land mass, the area covered by NHS Highland features some of the most dramatic scenery in the UK, with striking mountain ranges and numerous lochs, the largest of which is Loch Ness. Some 23 miles long and more than 750 feet deep, it is by volume the largest body of fresh water in the UK. However, it is perhaps best known for sightings, alleged or otherwise, of the Loch Ness Monster. ‘Nessie’ has a close relative, ‘Morag’ in Loch Morar in Lochaber. 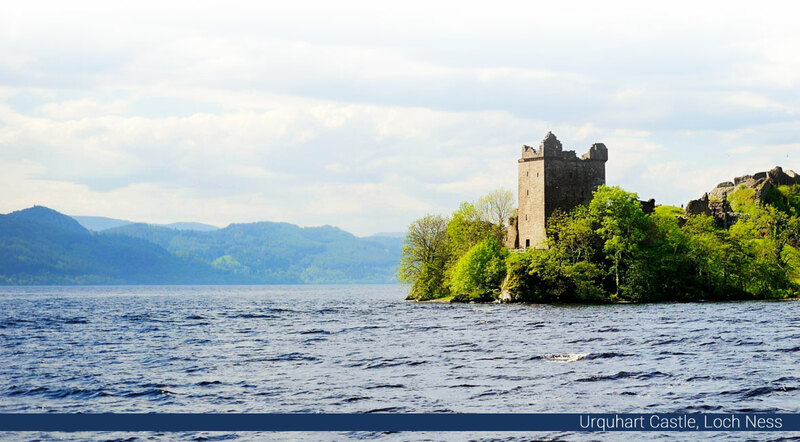 There are numerous islands within NHS Highland’s area, only a handful of which are populated. The largest is Skye, with a population of around 10,000. Until the opening of the Skye Bridge in 1995, it was linked to the mainland solely by ferries. Ben Nevis (1,346m) is the UK’s highest mountain and dominates the landscape around the town of Fort William. The next five highest mountains in Scotland are in the Cairngorms range, largely situated within NHS Highland’s area. Wick and Thurso are the main settlements in Caithness, based around harbours and making their living on a mix of fishing and tourism. Oban is a town and port in Argyll & Bute, and gateway to the Hebridean islands. 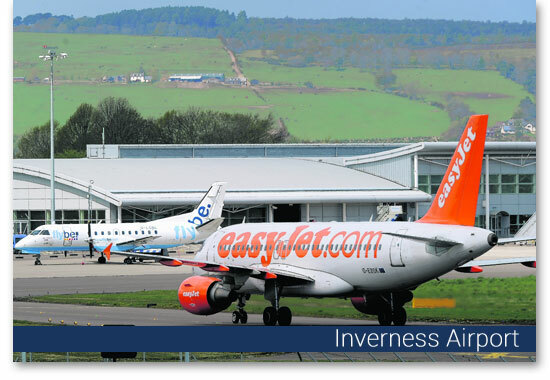 Inverness Airport has multiple daily flights to London - Heathrow, Gatwick and Luton, Amsterdam, Belfast City, Bristol, Manchester, Birmingham, Dublin, Stornoway,Sumburgh, and Benbecula. Below are some links that you may find of interest. Send us your expression of interest. 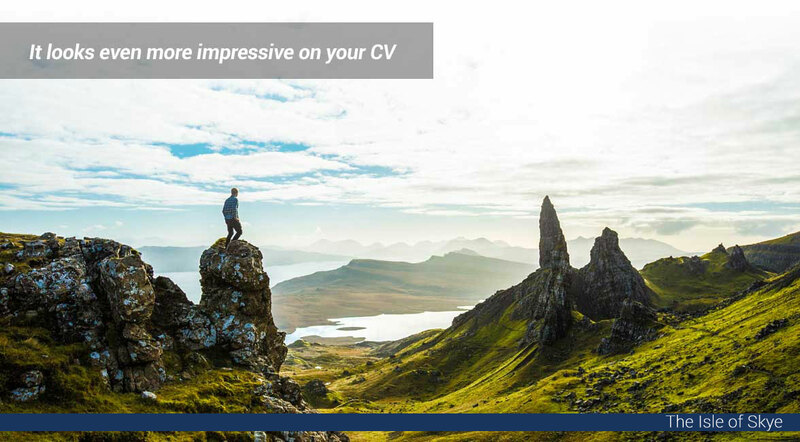 If you would like to know more about working in the Highlands, or can't seem to locate an advertised position that is right for you, send your details (including your CV) to Jackie.sutherland@nhs.net and we will be in touch. Please be advised that profession registration is required for you to be eligible to work in the United Kingdom. If you are a doctor, professional registration with the General Medical Council is required. If you are a nurse, professional registration with the Nursing and Midwifery Council is required. Other professions will or may require registration with a UK authority. For all enquiries about medical vacancies in NHS Highland, please contact our Medical Staffing Team.